This week has certainly been a busy week. I have had a lot of reviews and deadlines that have needed to be met. This resulted in a night where I just crashed and was tucked up in bed for 8:30. A good night sleep did me the world of good and I am raring to go again! I have received a couple of emails from companies who would like to work with me which I am really excited about. 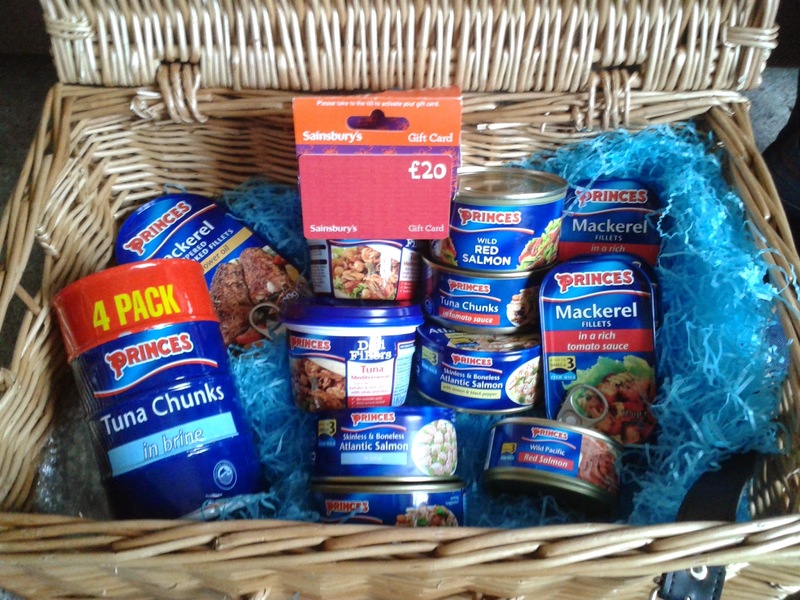 I received a lovely hamper of Princes fish to create a recipe with. This will be coming next week so keep an eye out for it! 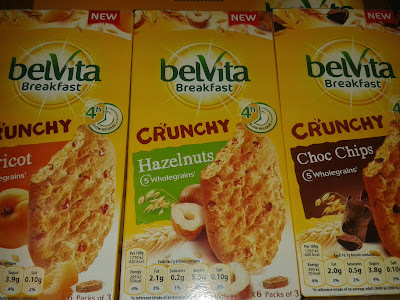 Some vouchers came for some yummy deserts for me to try and review. Tomorrow I am going on an adventure which you can read about here. My favourite post of the week is my Point + Shoot post. Really like this Mushroom Risotto recipe!